Dearne's an Aussie from my all time favorite city, Melbourne but is currently living in London. What's more, she's a fellow Francophile. French pharmacy junkie - check! French fashion - check! From Australia or NZ - check! (I'm biased). 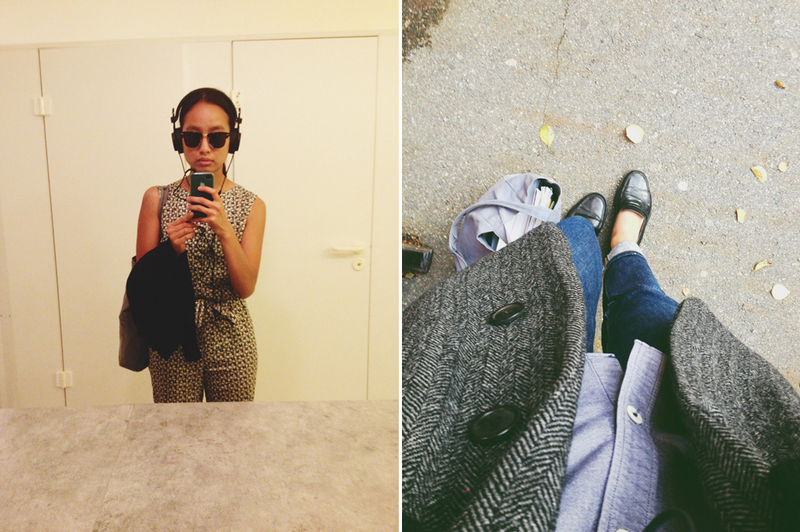 Blog's sprinkled with fashion and travel posts - check! She's absolutely stunning with those killer cheekbones. I spent the better part of the morning just scrolling through page after page ogling her outfits. Instant love! Tuan-Khanh is barely 21 yet she has influenced thousands of others with her minimalist approach to wardrobe editing. She has certainly changed the way I view my sartorial needs. Interestingly, I now realize that I no longer have a problem getting dressed in the morning nor do I ever think that I have nothing to wear despite having the smallest wardrobe I've ever owned in my life. My jaw hit the ground when I found out that English is her ..... get this.... 3rd language. Yes, third! Yet, she is one of the best writers on the blogosphere. Parveen is a walking skincare and make up encyclopedia. It was on her blog that I learned that in the make up world, the kabuki refers to a brush, not the Japanese kabuki theater. Since I'm absolutely hopeless at make up application, I rely on her reviews or else it's just a pointless exercise going to Sephora or any make up counter, for that matter. I love her refreshingly honest feedback. I dashed out to buy the Caudalie cleanser that she raved about. It is by far, the best cleanser I've ever used. 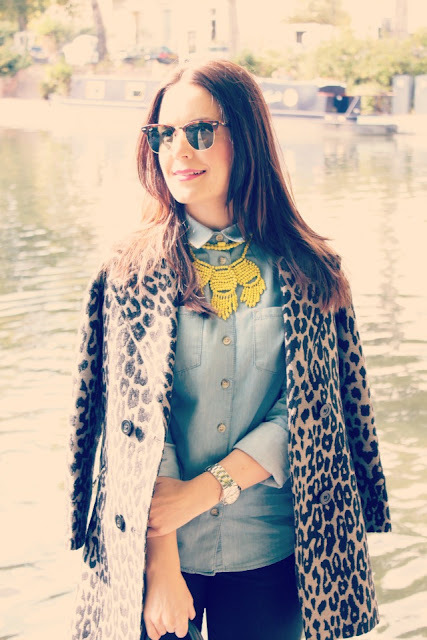 It's so fun discovering fabulous bloggers through these posts of yours Marlene! Thanks! How do you manage to find time to wander around so many blogs, on top of your photographer's skills and parallel all these with a family life ? ! My children often complain that i have my "head into the computer screen"... Anyway, this is again a lovely new-ladies-to-discover selection ! You're so sweet! Thank you! I've just mentioned to Jenee (in my comment below) that it takes hours to find just one blog. I also follow many others but you're right, it's extremely time consuming. I've found blogging to be a full time job on top of my job! Loving Dearne's yellow ethnic looking necklace with the very classic outfit, really cool! Lovely blogs - already following Dead Fleurette but glad to be introduced to the other two. And more blog posts with you in them - they're very inspiring. Parveen has some *jaws dropping* enviable skin! 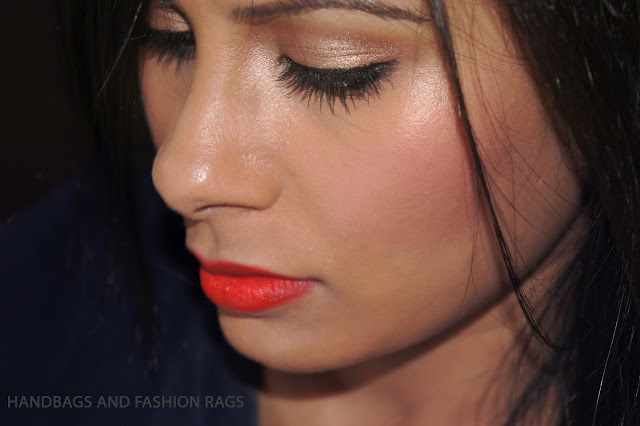 love all of the recs parveen looks esp interesting can't wait to check it out~ ! xO! I am discovering so many wonderful talents through this weekly series of yours Marlene. Tell me, how do you constantly come across so many wonderful reads? Thank you, Jenee! Admittedly, I spend hours scouring and looking for blogs which tick all the right boxes. It is a time consuming exercise but I feel privileged that I have a platform to promote other bloggers. This post is a great way to know wonderful bloggers. Thanks for always finding good reads and great inspiration. Will check them out.